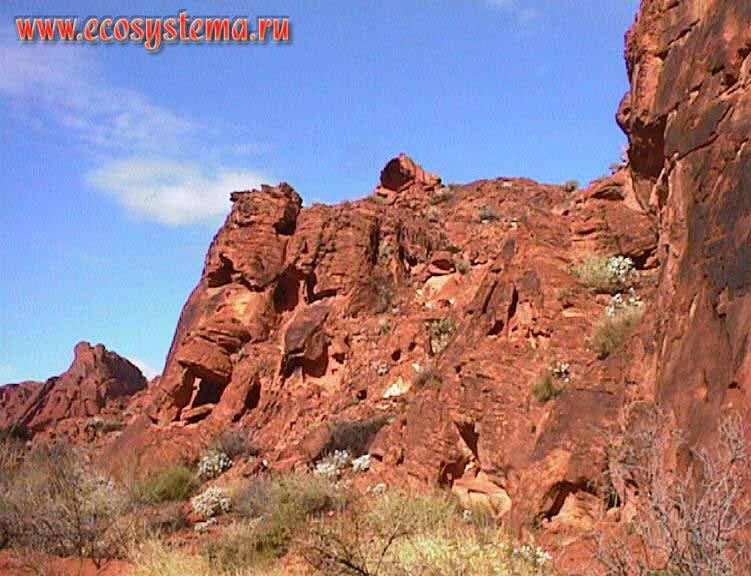 Red sandstone in the Valley of Fire. Zion National Park. Utah.